Having a comfortable and stylish pet home is sure need for you when you have pets in your home. 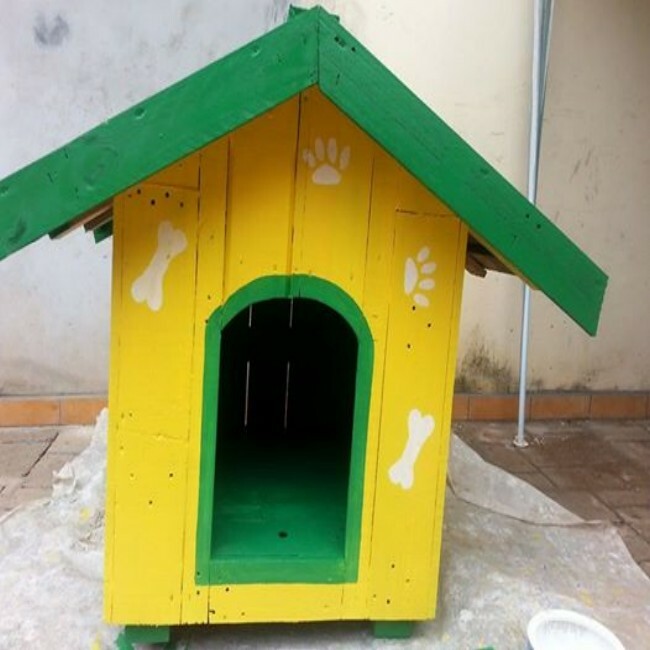 Pets home can be constructed in different areas of homes like garden, backyard, garage, upper portion of home etc. 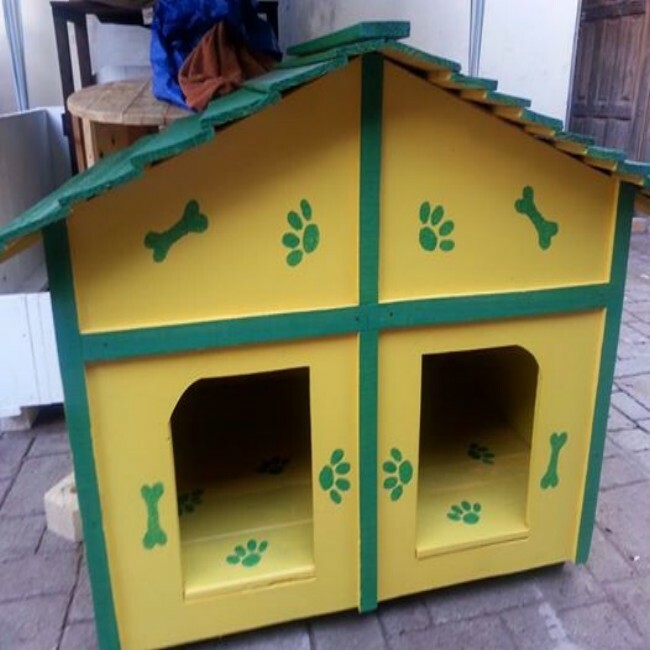 You can work with pallets wood to construct very stylish and comfortable pet house for your loving pets. 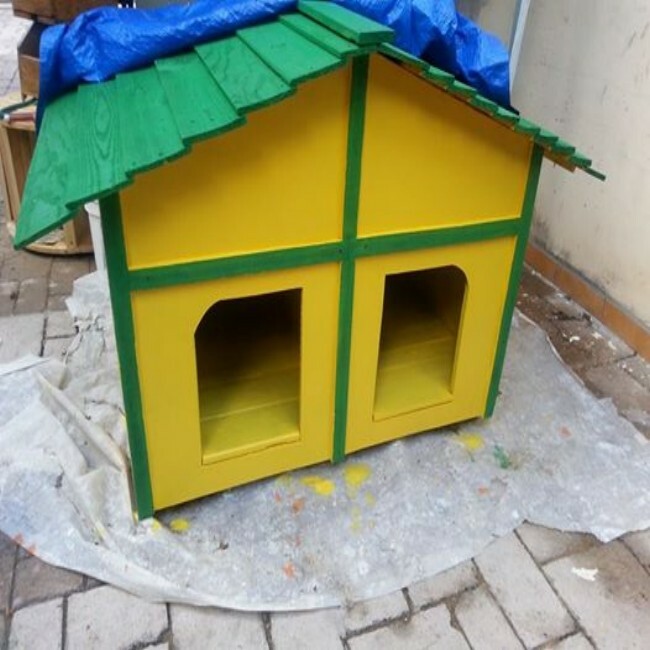 There is variety of designs that you can follow to construct very good pet home for cats, dogs and birds. Pallets made pet homes can be constructed having small rooms, corridors and yards to accomplish all comforts of pets like sun, rain shade etc. Pet homes must be well ventilated so you have to be very conscious to design a comfortable pet home for your pets. Pallets made pet homes look very attractive and approved to be very durable and comfortable for pets.